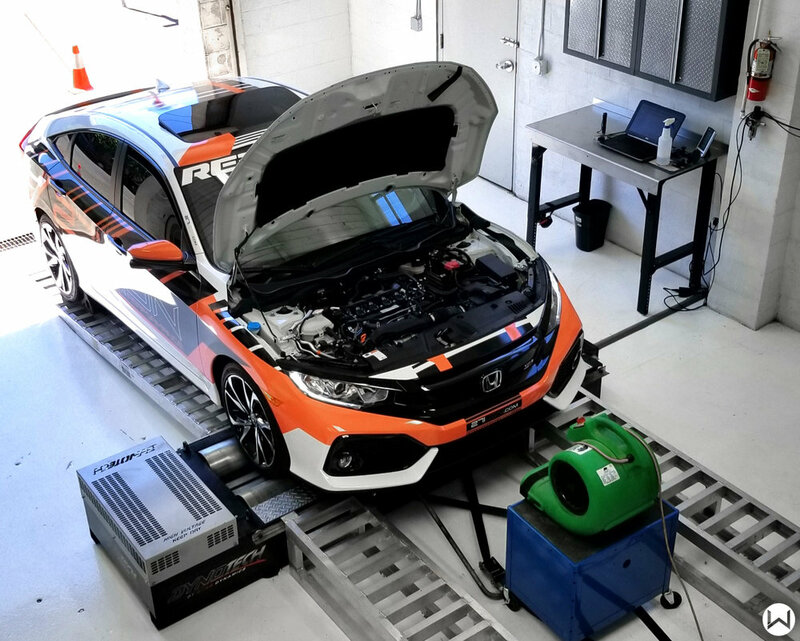 The team here at 27WON has put a lot of time, R&D, and resources into creating the first turbo kit upgrade for the Honda Civic Turbo 2016+. It was important that we created a turbocharger upgrade that fit perfect, made power, was reliable, and worked for the enthusiast. 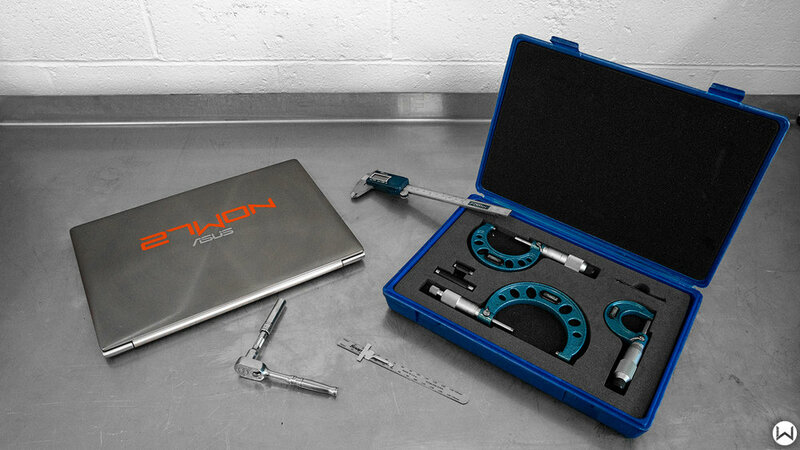 An easy to install kit for the 21st century and Honda owners of now. Today we are beyond excited to announce the last piece of the puzzle needed in order to get you the ultimate experience; Easy and ready to drive base calibrations for the W1. That’s right the W1 will soon come with FREE downloadable base calibrations from both the major tuning platforms Hondata and K-Tuner. This huge step forward makes sure that you’ll be enjoying all the benefits of the W1 with the peace of mind of a safe and reliable tune. Made from scratch and custom tailored to the the unique characteristics of the W1 you'll be able to have your cake and eat it to. Here at 27WON our most important goal is to support the enthusiast. It is our number one priority, fuel for our passion, and the reason we exist. Knowing these we always ask ourselves how can we better support the community and the introduction of these base maps for our products was key. 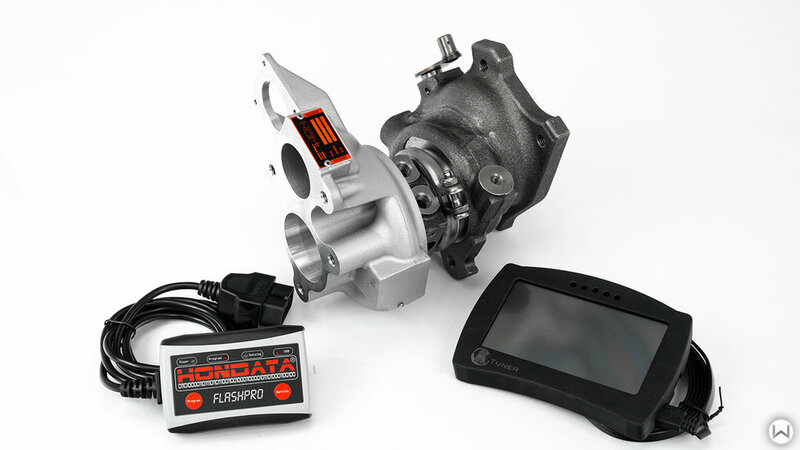 Releasing this week via a software update will be base calibrations for the Hondata Flashpro for both 91oct and E85. K-Tuner is currently undergoing testing and devlopment to create base calibrations for their software as well. Pre-tuned and ready to drive, these maps will be sure to get you on your way and enjoy more of the potential of the W1. We are very excited to have support from both major platforms and can't wait to continue to push the CivicX. Thanks for tuning in and join us as we continue to REDEFINE the Aftermarket. ***disclaimer*** All base calibrations made available are considered base tunes and are not substitutes for long term custom tunes. Professional tuning is always recommended, and needed to get the most from the W1. Please note, on manual transmission cars an upgraded clutch is required to handle the higher torque demands.